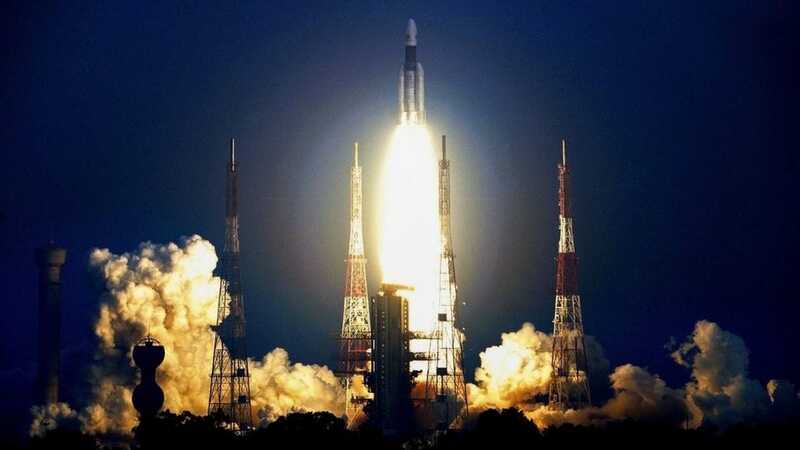 India has planned 32 missions, including the "most complex" Chandrayaan-2 during 2019, the Indian Space Research Organisation has said. India’s maiden human spaceflight programme 'Gaganyaan' activities would go full steam to accomplish the various development and qualification milestones during the year, the space agency said. “We are all trying hard. Definitely, it should be possible to launch the mission in February,” a senior ISRO official told PTI. “There is no impediment. It’s on track,” the official said. Sivan said during the year, Gaganyaan activities would go “full steam” to accomplish the various development and qualification milestones. 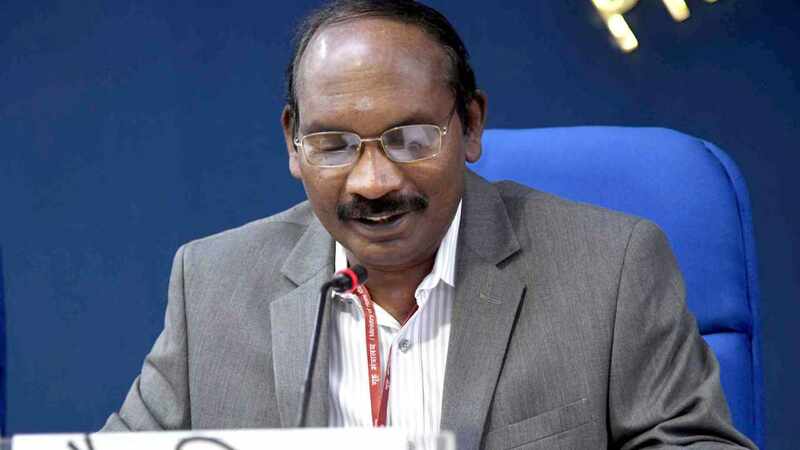 Terming 2018 as a year of many ‘firsts’ and ‘beginnings’ with profound growth in all directions, he said during the year ISRO completed 16 missions, signing off with seven successful missions within 35 days. A major initiative has been the UNNATI programme, which is an international programme to train participants on nanosatellite assembly, and has evoked a major response from 34 countries.